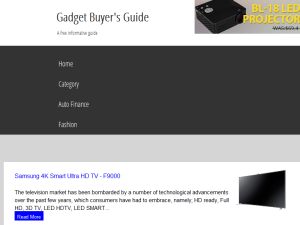 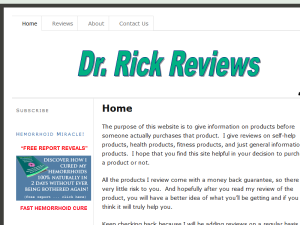 This what your Gadget Blogs Category Ad will look like to visitors! 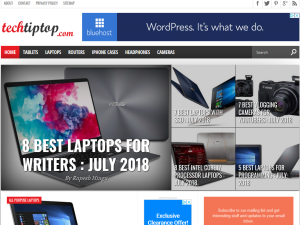 Of course you will want to use keywords and ad targeting to get the most out of your ad campaign! 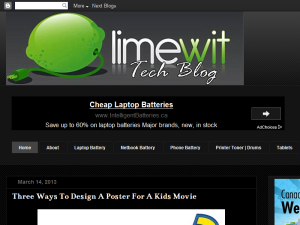 So purchase an ad space today before there all gone! 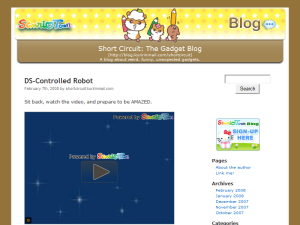 Blogs about neat gadgets and new technology. 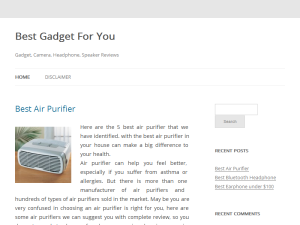 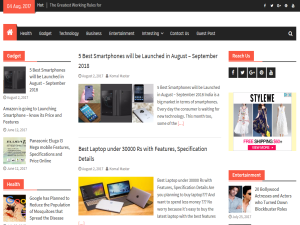 Do you have a website related to "Gadget Blogs", submit for free.